Where's the Best Dog Beach in Brisbane? With the world's best climate, endless stretches of seashore and blooming beauty spots nestled along our babbling brooks, dog owners can always enjoy a run along Brisbane's sandy beaches. Grab a tennis ball and a chew toy for a game of fetch beside the gently lapping waves of the warm Pacific Ocean. Canines love being let off the leash to leave long trails of paw-prints on white sands, panting with glee on our warm Brissie day. 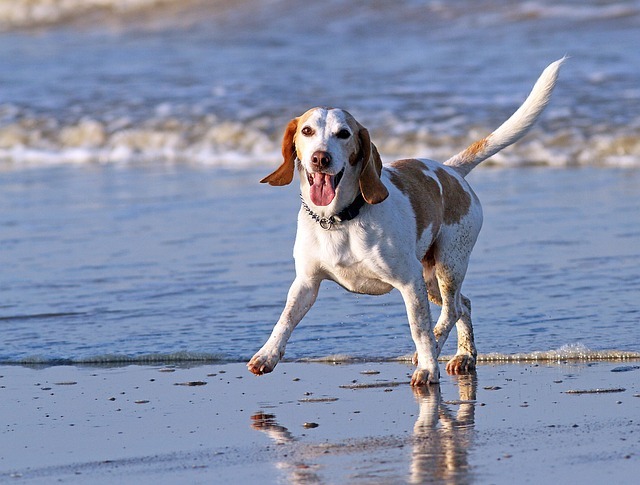 As you visit these beaches and parks, look out for signs listing the restrictions for dog owners, especially if dogs are only permitted during certain hours or if they must be on a lead. Deception Bay, despite the sinister-sounding name, is our favourite place for a Sunday drive and off-leash canine adventures. Stretching to the horizon, the still waters at Moreton Bay are perfect for shallow swims or long walks. Morningside - Colmslie Recreation Reserve, off-leash. Nudgee Beach – Tuckeroo Park, off-leash in the fenced section. Brighton – Decker Park, off-leash in the fenced section. 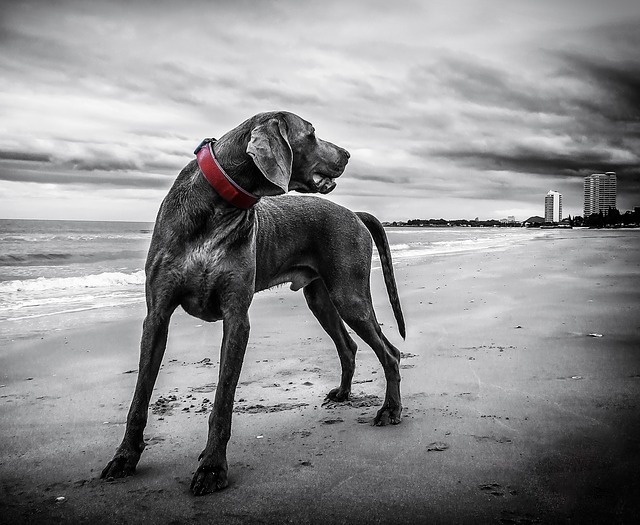 If your dog loves open fields and parks, there are plenty of options, including South Brisbane Riverside Lands Park in West End, Raymond Park in Kangaroo Point, Woolloongabba Rotary Park in East Brisbane and Victoria Park in Herston. Your council website will feature lists or dog-friendly areas and tips for dog owners (even though dogs can't vote). have you registered your pet with your local council? Where do you love to roam free with your dog/s? 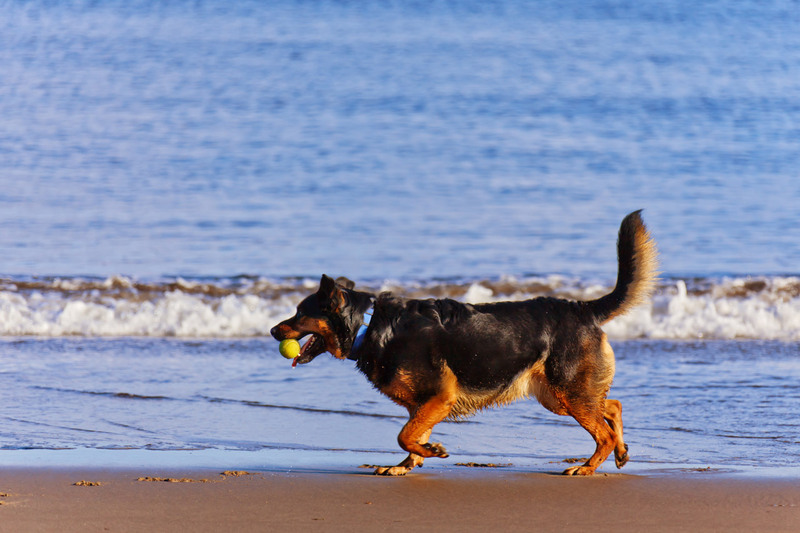 What was your favourite experience with your dog on our beaches in Brisbane? Please leave a comment. We'd love to hear your ideas.